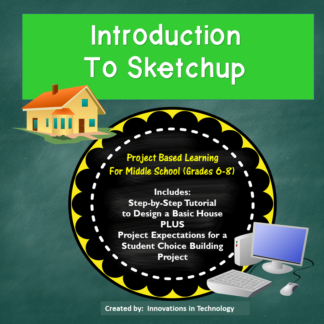 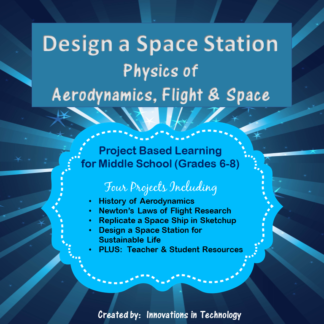 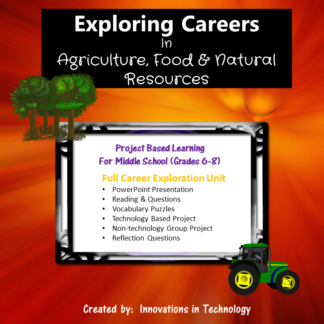 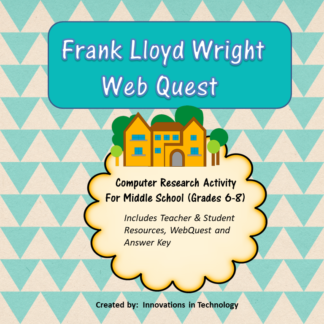 This project utilizes research skills, MS Word, and Sketchup (free CAD software download) to allow students to build skills in those programs along with skills in Internet research, reading, writing and critical thinking. 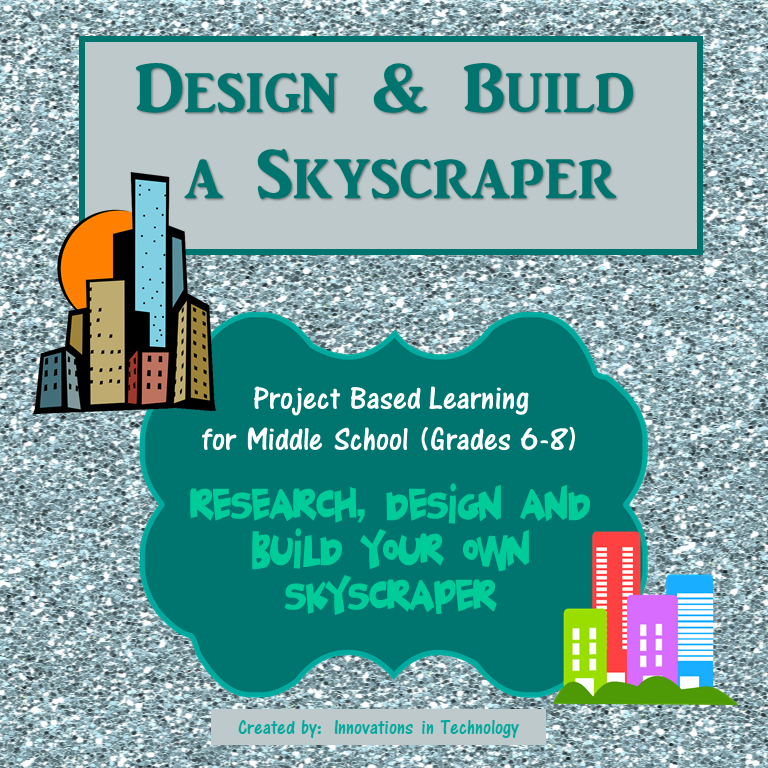 In these projects, students research information about the history of skyscrapers, designs and changes to those designs over time, and the physics behind them. 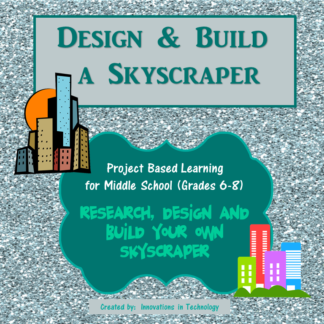 They create a scale model drawing of an existing skyscraper using Sketchup (CAD) and then design their own. 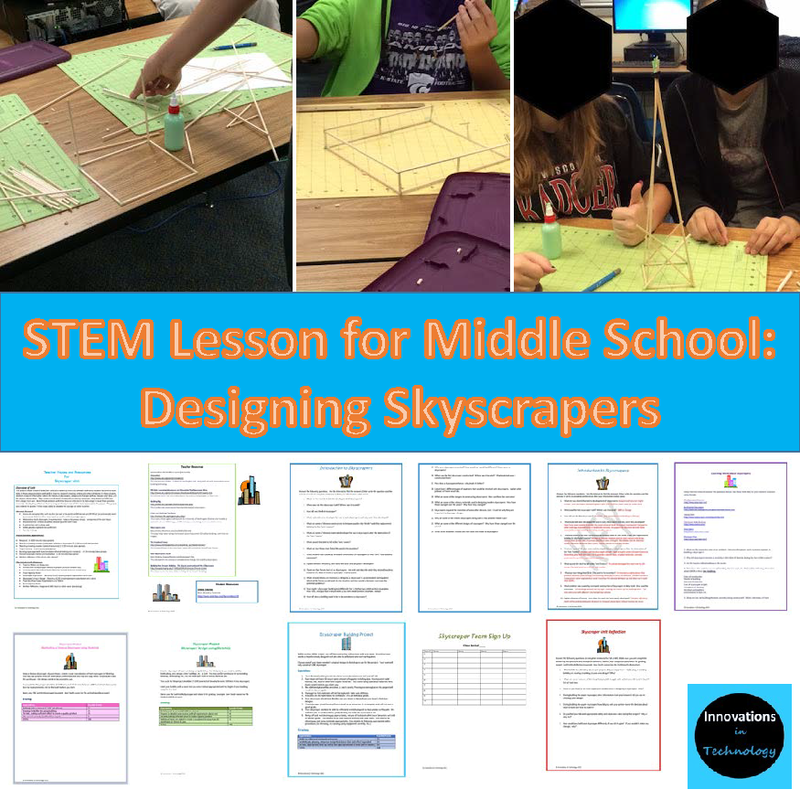 Next, they brainstorm with their team to determine the best design to build from provided materials. 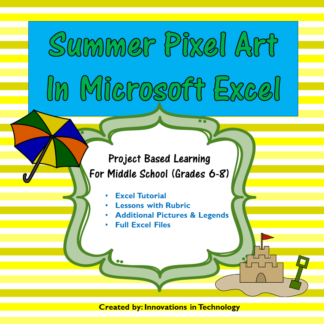 Finally, they reflect on their learning and the dynamics of their team to complete the project. The project was created for grades 7-8 but could easily be adapted for younger or older students.